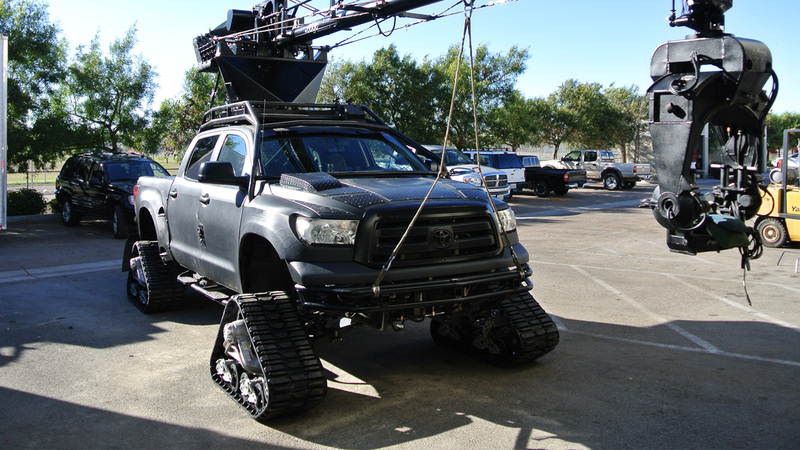 Performance Filmworks Inc., of Oxnard, California, is a production company behind the action sequences of the latest James Bond movie Spectre, recently released worldwide. 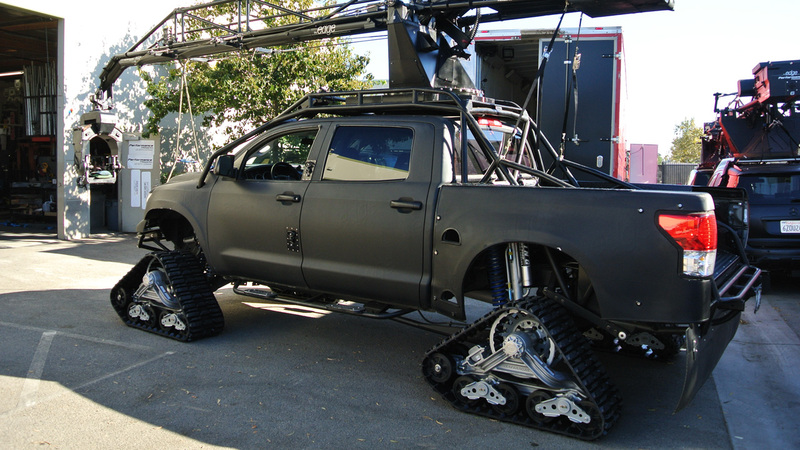 A Mattracks equipped vehicle was used for action scenes in the movie. 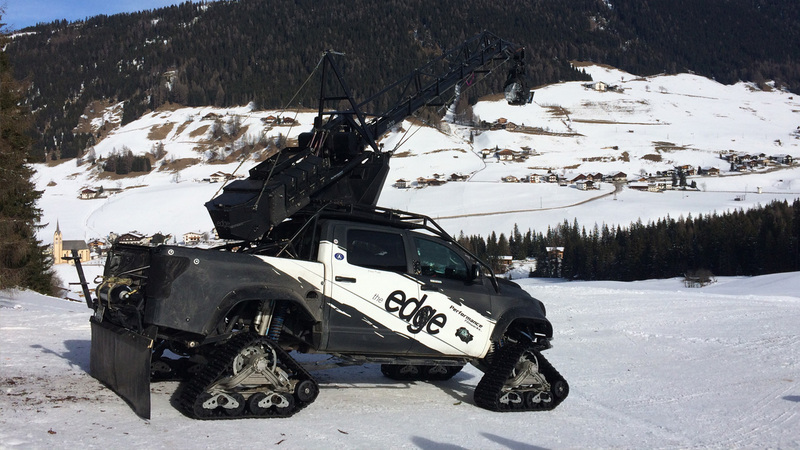 The company is known for filming movies in remote areas and off-road terrain and has filmed high-profile movies including The Avengers, The Fast and Furious franchise and the upcoming Batman vs Superman.